Buying or selling a home can be an exciting and rewarding experience. Having a knowledgeable and dependable Real Estate Agent clearly guiding you through the process is essential to help insure that your decision is one that best suits your needs. 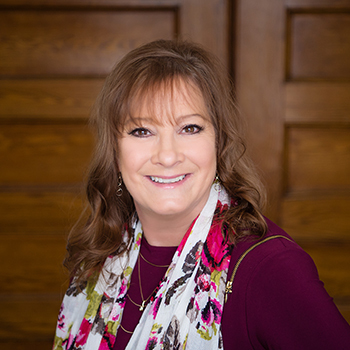 Michelle Cooper is a dedicated Real Estate Agent who is devoted to thoroughly explaining each step of the process to insure that your decision is one that is best for you. Contact Michelle to begin the rewarding experience of achieving your home buying or selling goals.